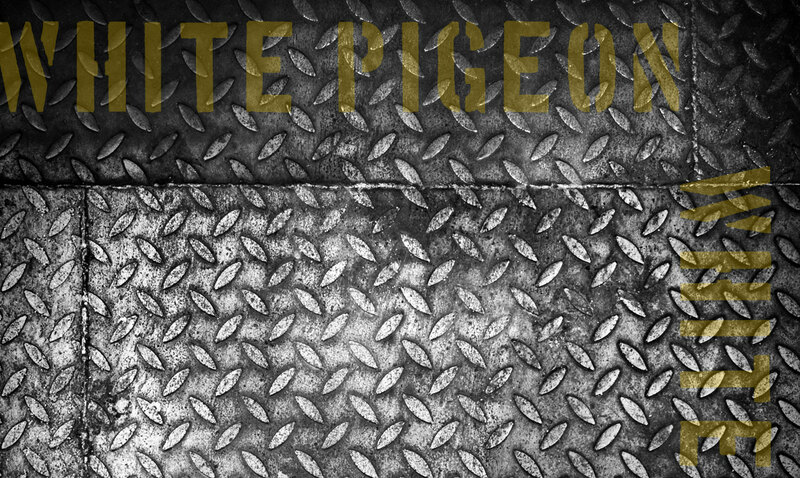 White Pigeon Album Takes Flight! The album has been recorded with Jonas Jalhay (Mum & Dad studios, London) and Aaron Taylor (Plump Hill Studios, Forest of Dean) and as well as your regular White Pigeon folk, we also have some guest appearances from Markus Flaherty (Without Grace, Spotlight Cannibal), Erika Richardson (iMMa, Mika), Ed Forbes (Black Iris) and Ben Travers (Gypsy Fire). love it!!! Can’t wait to hear it! !